If you or one of your employees causes an accident while driving a company vehicle, your business can be held responsible. To protect your business, you need a Business Auto policy. Like your personal policy, a Business Auto policy is a package that includes bodily injury and property damage liability coverage. There is also Comprehensive and Collision coverage for autos owned by the business. Insurance limits are typically higher than on a Personal Auto Policy. Most policies provide liability coverage for your employees’ own vehicles when used for business, if the claim expense exceeds their personal policy limits. 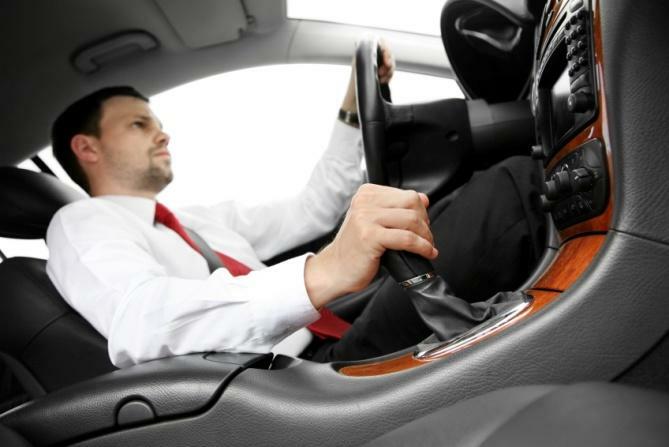 Your Personal Auto Policy may have exclusions relating to business use.